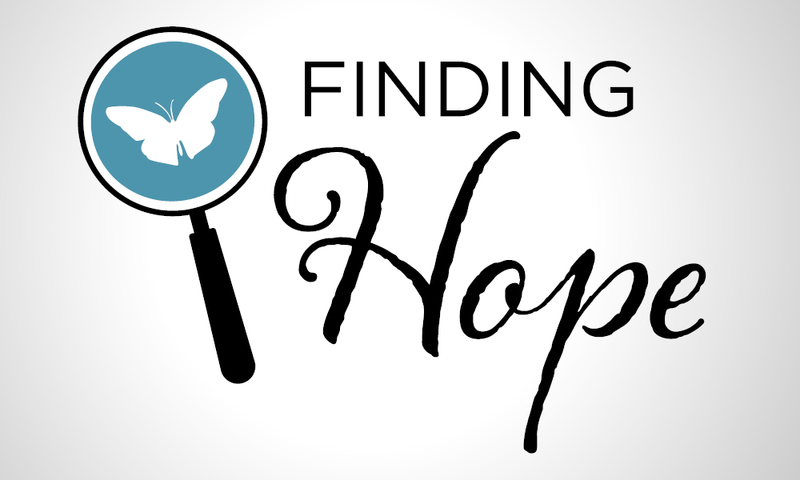 Finding Hope in February is rescheduled to March! Join Lynnette Carter, CEO, and learn what Living Hope Centers is all about. Experience a behind-the-scenes tour of our Springerville Pregnancy Resource Center.